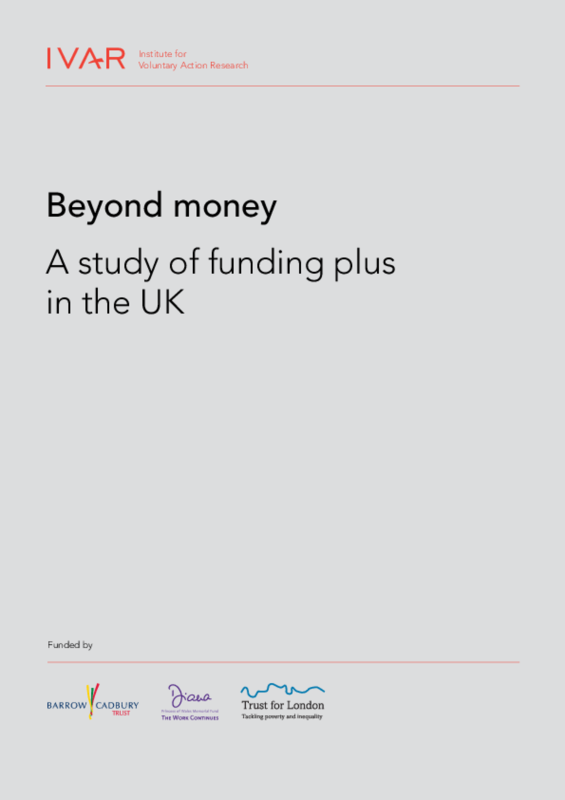 This report examines different approaches to funding plus used by UK charitable foundations. In addition, the survey tries to uncover the principal benefits, challenges and risks of these approaches in order to generate practically useful learning about funding plus. Copyright 2011 Institute for Voluntary Action Research.